We believe the arts allow people to explore their faith and relationship with God. Our paintings, embroideries, and architecture have all helped and inspired people to understand, visualise and explore their faith and we welcome you to take a look for yourself. 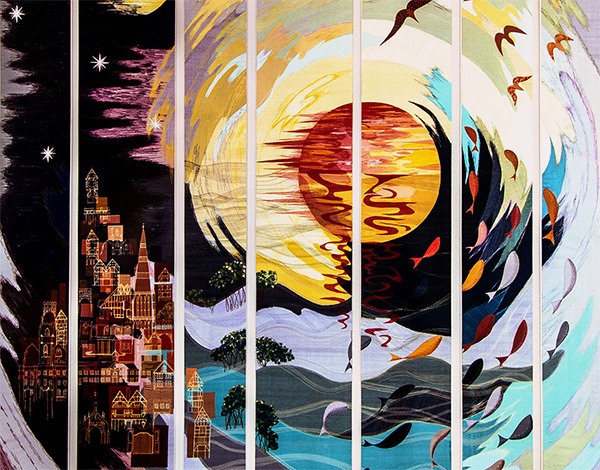 Visit our church to view our five metre high and four metre wide beautiful silk embroidery. Created to reflect God’s activity in creation and environment, encompassing the physical and spiritual dimensions of human life, and evoking worship. 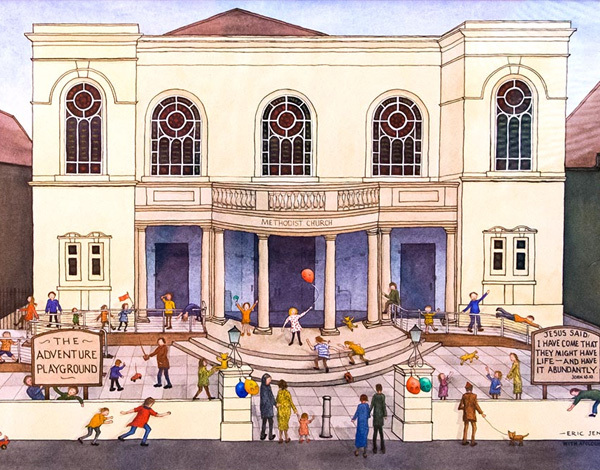 View a series of watercolours, painted by Eric Jennings, depicting stories from Francis Asbury’s journal – the founder of American Methodism. The watercolours and accompanying stories help bring Asbury’s remarkable journey to life. 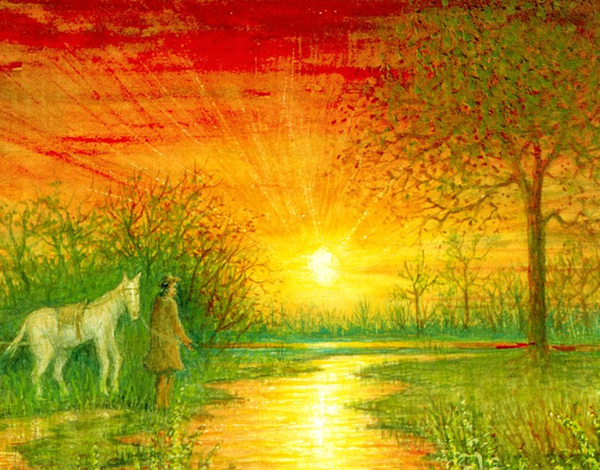 The originals of these paintings are available to view at Salisbury Methodist Church. 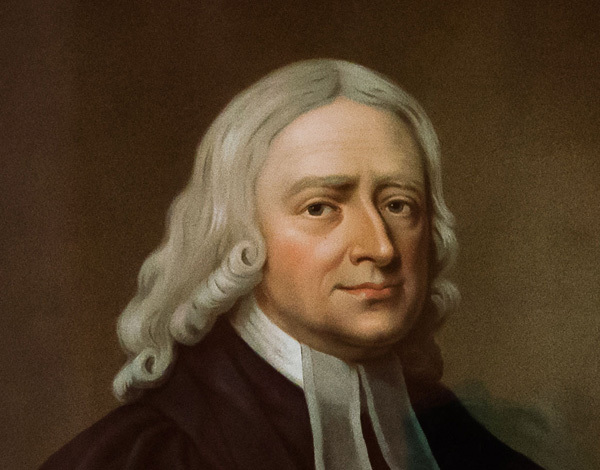 A portrait of John Wesley, the founder of Methodism, 1703-1791. In addition to the Asbury paintings, this painting was also kindly donated by Eric Jennings.